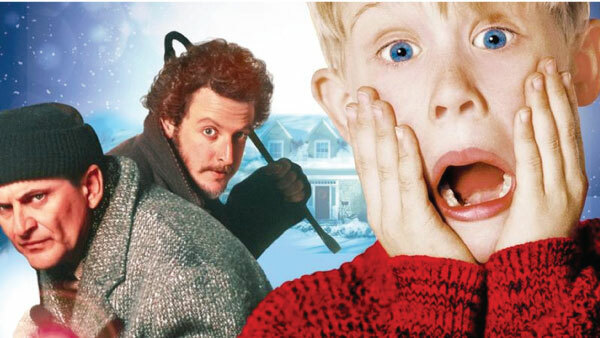 If you’re a fan of the popular 90s comedy franchise ‘Home Alone’, which starred actor Macaulay Culkin as the young lead Kevin, you’ll be happy to know that Hollywood star Ryan Reynolds is planning come up with a riff of the film. 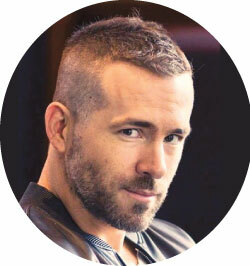 The ‘Deadpool’ actor’s next project, titled ‘Stoned Alone’, revolves around a 20-something stoner, who misses his flight for a holiday ski trip and then gets high. In that state, he starts believing that people are breaking into his house and realises that actual burglars have actually broken into the house.